Whatever your cycling passion, Off the Chain Bikes can help. We carry road bikes, mountain bikes, BMX, beach cruisers, cross cycle and children’s bicycles plus accessories and tools. High quality bicycles, professional repairs and outstanding customer service. We offer top-of-the-line bicycle components, accessories and clothing & shoes. Check out our event calendar for weekend road & mountain bike rides, road rides during weekdays and indoor spin classes during Fall & Winter months. 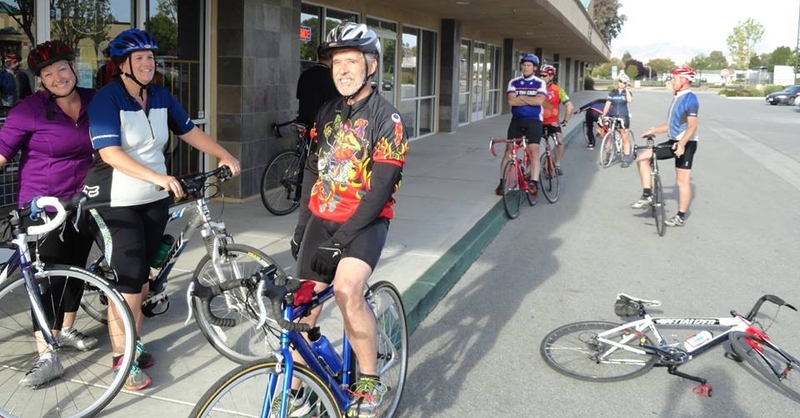 Where you’ll find the friendliest cyclists in San Benito county! Visit our shop at 101 McCray Street in Hollister or call (831) 636-0802. Whatever your cycling passion, Off the Chain Bikes can help. We carry road bikes, mountain bikes, BMX, beach cruisers, cross cycle and children’s bicycles. Specialized, Felt, Look, Electra, Haro, Cult Fit are a few of the lines we carry. 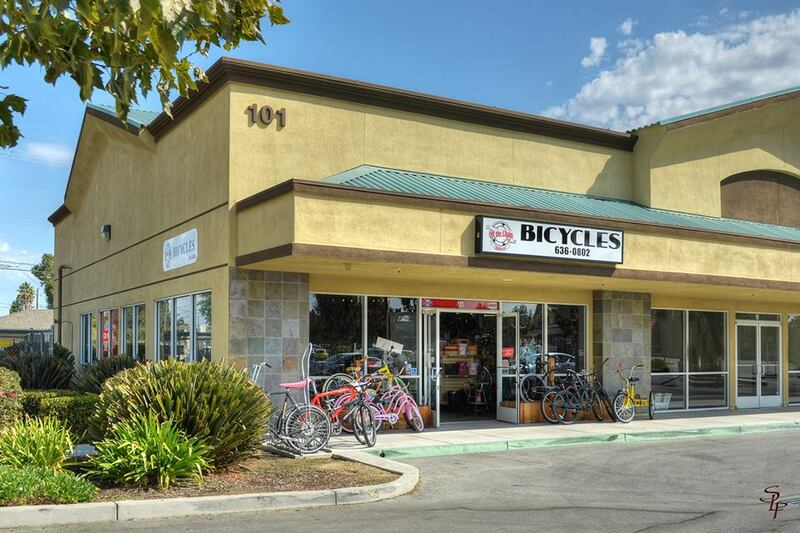 At Off the Chain Bike Shop our goal is to provide you with quality bicycles, professional repairs and outstanding customer service. We also offer top-of-the-line bicycle components, accessories and clothing & shoes. Handmade bags are sewn from recycling the flat bicycle inner tubes and tires at Off the Chain Bikes. We have many different types of bags. Interested in seeing the bags?